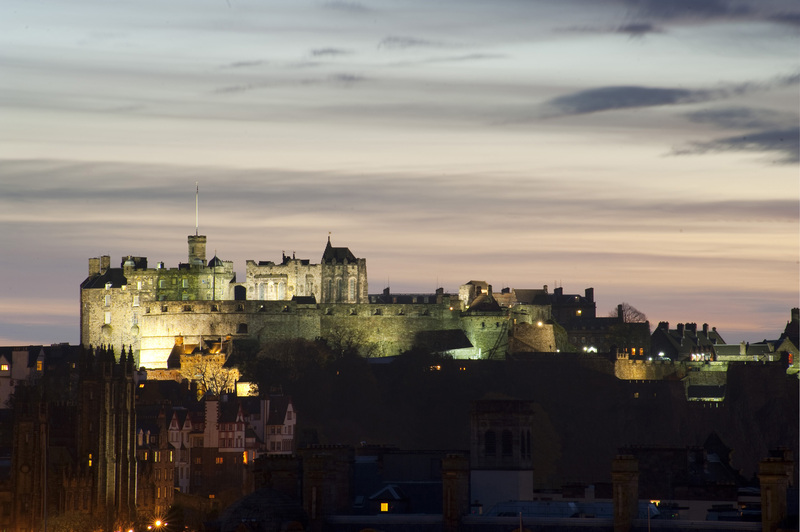 Get the best accommodation in Edinburgh – whatever your travel budget! Edinburgh is a busy city at all times of year but especially so during Edinburgh Festival season in August when accommodation can be hard to find – especially on a budget. With one search we can show you the latest availability with live pricing and we guarantee the lowest online prices. From camping sites to homes stays , from B&B to grand 5 Star hotels – we have them all. Just sort the results according to your most important criteria. Edinburgh is the capital city of Scotland. It’s city centre boasts UNESCO World Heritage status for both the Georgian New Town and the medieval old town. The cityscape is dominated by the ancient volcanic “plugs” of Castle Rock (where sits Edinburgh’s famous castle) and the green space of Arthur’s Seat. The city is a thriving business and political centre and attracts millions of tourists each year. There are still to be found some budget hotels in Edinburgh. There is a huge range of hotel accommodation in Edinburgh and you a sure to find something to fit your travel budget. Even 5 star and luxury hotels offer deals and discounts to fill rooms at quieter times of year (maybe not during Festival season!). Try our search box and choose “price” as the sort order and you may be surprised by what fits your budget. You will need several days to cover the best tourist sights in Edinburgh. The Castle and the medieval Royal Mile runs down past St Giles Cathedral to Holyrood Park, where the Queen Elizabeth’s official residence, the Palace of Holyrood House is situated. Just opposite the palace gates you will find Scotland’s modern parliament building. Royal connections continue out at Ocean Terminal, Leith, where you can tour the Queen’s former royal yacht, Britannia. There are many fine museums in Edinburgh including the National Museum of Scotland and the Scottish National Gallery, situated of Princes Street, near Waverly Station. In Princes Street Gardens stands an ornate 61m tower that is the Scott Monument. You can climb to the top for fine views of the city.